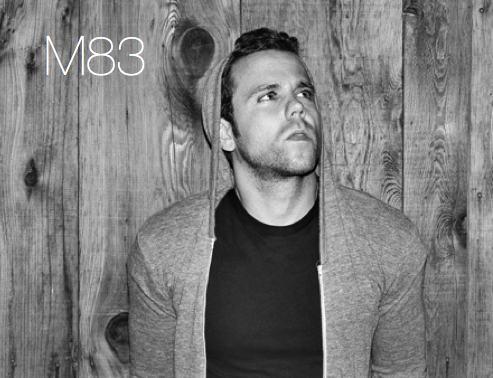 One of the most anticipated shows to hit Miami in awhile is for M83 who will be performing this Wednesday, Sept the 26th at The Fillmore on Miami Beach. I know I for one am super excited to catch them live for the first time! Last time they were in Miami they had sound issues at Ultra and only ended up playing two tracks, so I'm sure that left a lot of people wanting more. Now after months of wait the day is almost upon us and your friends at OTR have a couple of ticket giveaways for the show! Here's some tracks/video for them that you should be pretty familiar with, particularly "Midnight City" which was our pick for favorite song of 2011 and been huge this year. Also "Couleurs" and "Kim & Jessie" both two of our favorite tracks off their excellent album Saturdays = Youth. The rules are pretty simple just follow them below and come back Monday when we will be announcing the winner. Good luck and see you guys at the show! 3. The winner will be chosen on Monday, September 24th. I posted the giveaway link on my wall. I posted it on both! I really wanna win those tickets help a broke college girl out! posted the giveaway on my Facebook page..
Posted Link! Let me get them tix right quick! Posted on my wall on Saturday! 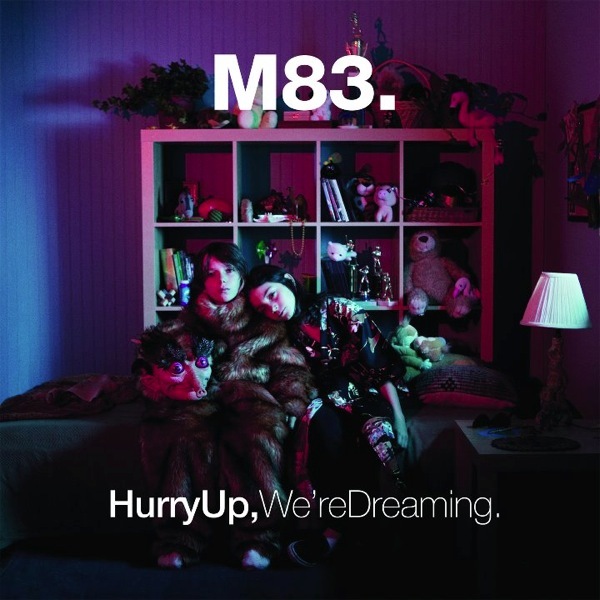 Congrats to Paola Pardo for winning two tixs for M83!! If you haven't gotten tixs yet, think there are still some available on The Fillmore site, but you better hurry cause they might not last. See ya all Wednesday!